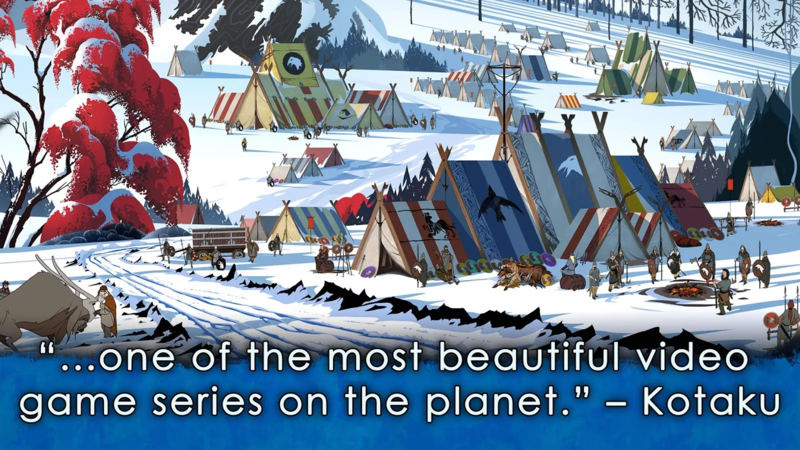 The Banner Saga, first released on Android just under two years ago, is a beautiful, beautiful game, with fantastic graphics and a great story. 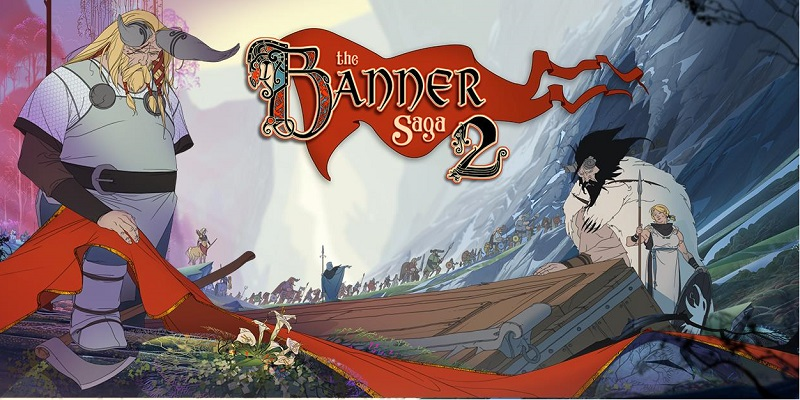 The company behind it, independent games developer Versus Evil, has just released the sequel, Banner Saga 2, onto the Play Store, and my word does it look good. 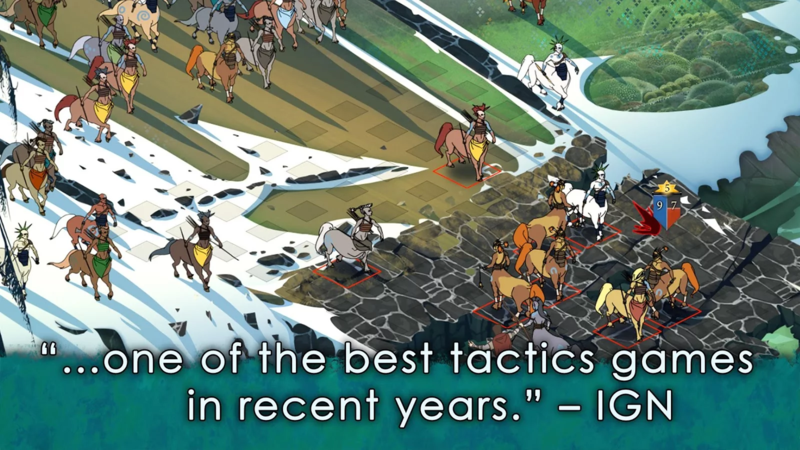 In case you've not played these wonderful games, The Banner Saga is a role-playing game set in a Norse world, with Vikings, myths, and legends abound. The sequel looks like a direct continuation of the original - a story can be carried on, or started from scratch; it's up to the player. The visuals are hand-drawn and animated, with 2D combat sequences and stunning effects. It's the type of game where it is obvious how much love and attention has been put into crafting this game and perfecting it. 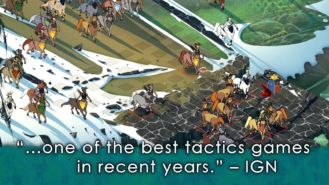 Banner Saga 2 costs $5.99, which for a game this good is pretty decent. However, there are in-app purchases, for $0.99 an item. Not so decent. Even so, I'd expect in-app purchases don't ruin the game. Hopefully. Versus Evil's Banner Saga 2 is available on the Play Store now, so go grab it if you're into pretty games and/or RPGs.